We’re passionate about cake. Truly. So rest assured that we will work tirelessly to bring your design ideas to life. 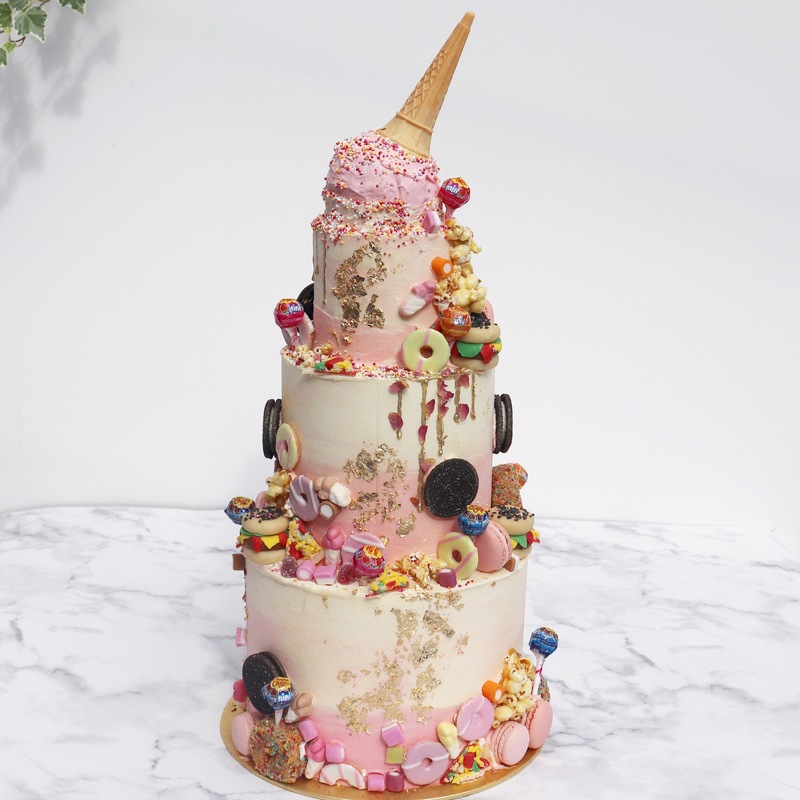 No matter how quirky or complicated, our pioneering approach to bespoke, handcrafted cake creation will captivate the imagination of all your guests and set your special occasion apart. Of course, the highest standards of taste and quality underpin everything we create, so we invite you to delve into our boundless range of tantalising flavours, icings and toppings and choose the best combination for you. We also cater to an almost unlimited range of dietary requirements, from vegan, nut-free and gluten-free, to sugar free and keto. At Whisk & Drizzle anything is possible. While you’re at it, why not also indulge in some of our signature cupcakes, macarons, brownies, doughnuts, tartlets or other delicious sweet treats. You could even give your guests something special to take away. 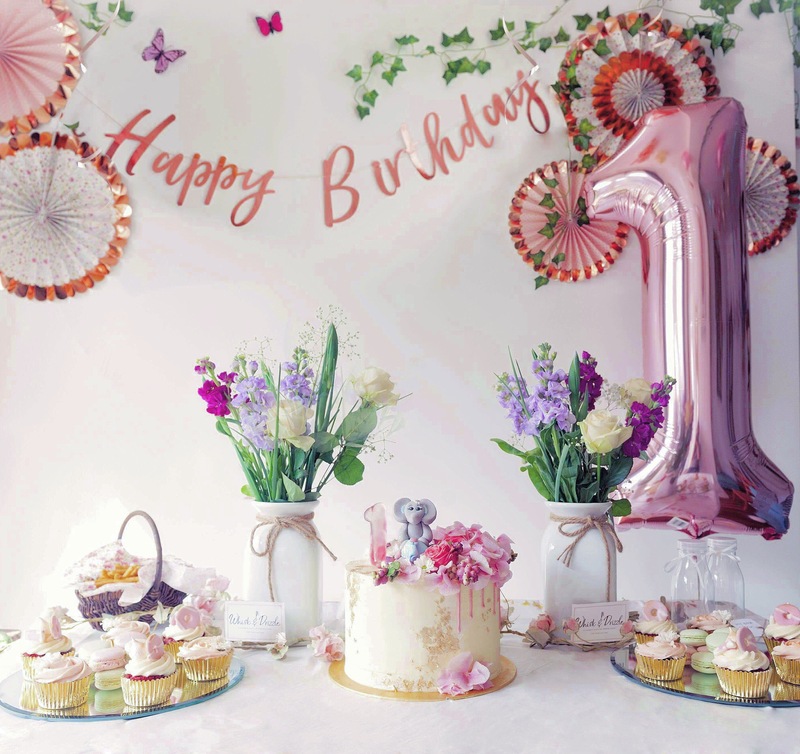 From wedding favours and baby shower trinkets, to birthday thank yous and company-branded delights…you name it, we make it. 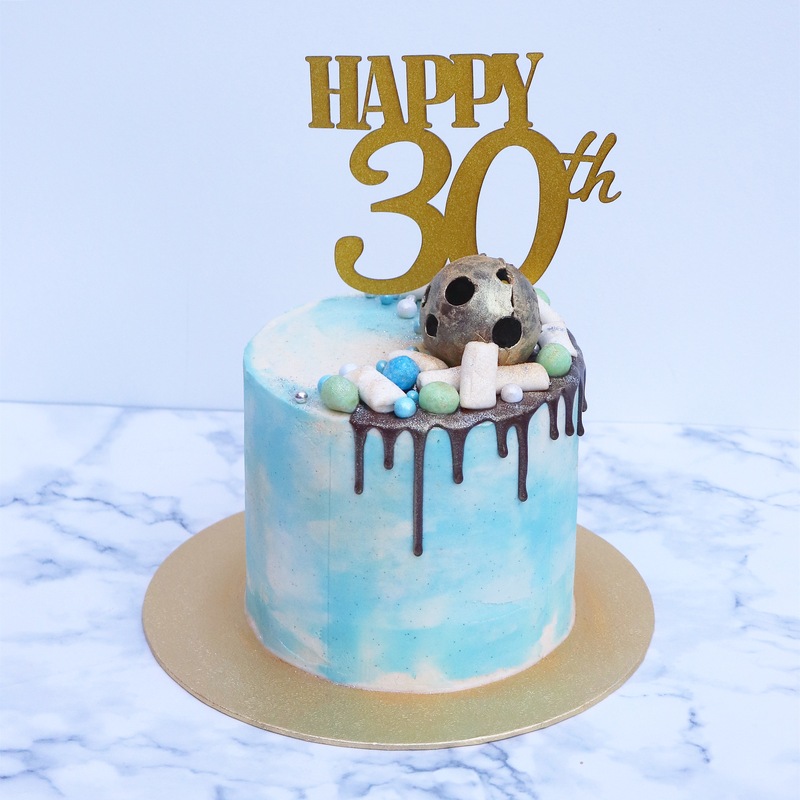 Just wanted to say that the cake was absolutely amazing, it looked stunning and it was delicious! You were right, the white chocolate and berries tier was very popular. It was completely gone by the end of the night so I couldn’t take any left overs home as I hoped. I will order more from you in future and will recommend you to everybody I know! Thanks so much again. Just wanted to say a huge thank you for our cake, it was even more beautiful than I imagined and so so yummy. Everyone was commenting on how great it tasted and they were so surprised it was vegan - you're such a talented lady! Thanks so much. Thank you so much for the cake. Everyone loved it! It went down a treat. It is genuinely one of the best cakes I have had. I really enjoyed the sweetness of the icing sugar and the richer flavour of the dark choc filling. It looks so beautiful as well. You really are talented! Thank you so much for your exquisite creation Marianna! You truly made our day. We got so many compliments on the cake. It's one of the best we've ever eaten! After we met I knew I could just relax and let you create something spectacular and you truly did! We are forever grateful. Thank you so much. I can’t thank you enough for the cake. The moment I saw it I honestly started to tear up because it is the nicest most special cake I have ever seen and it was exactly what I wanted and more. You did such an amazing brilliant fantastic job and are just amazing overall. Everyone was absolutely taken aback when they saw it! Normally people don’t really care about taking cake home but every single person made sure they had a slice- and I gave your details to quite a few people! Thank you again. I’ll be posting it on Instagram shortly!! I was gutted when I didn’t get to meet you because I was in the shower but I will definitely be ordering from you again so hopefully will meet you then. Thank you again so so much. I recently ordered a birthday cake, some cupcakes and macarons for the 1year party of my daughter. Not only they looked amazing, but also tasted delicious. All the guests were impressed by the cake. 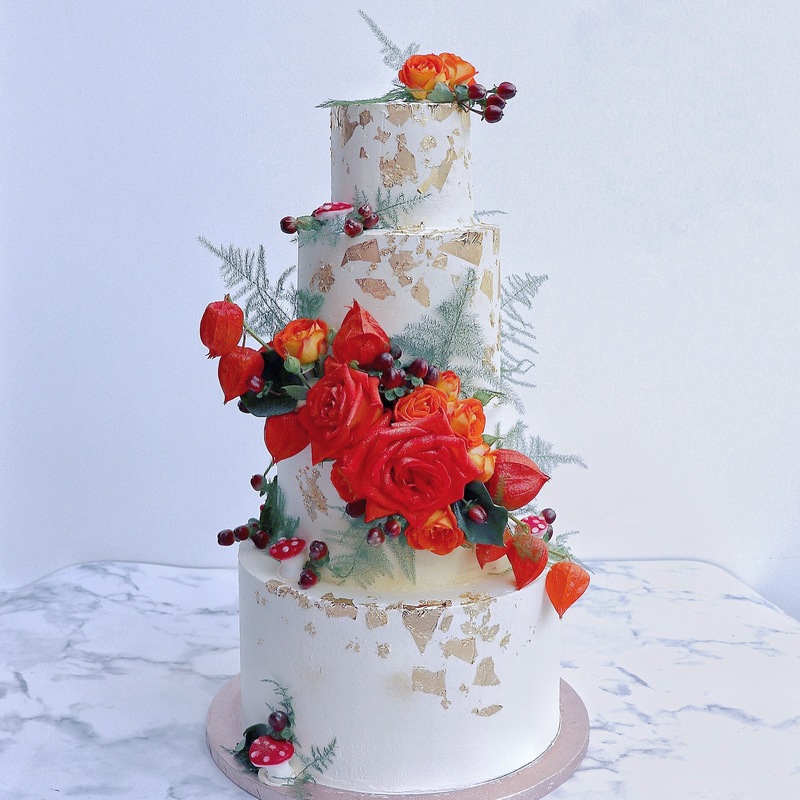 It was a work of art with all the decorations and the colours and the flowers. On the top there was also a sugary reproduction of my baby’s favourite toy and she really loved it. The cakes have been delivered perfectly on time. Marianna is absolutely high skilled and experienced professional. I definitely recommend Whisk & Drizzle, you’ll absolutely love it.